The midnight deadline for people to register for the Affordable Care Act is fast approaching. Saturday is the last day to sign up for health insurance next year under the Affordable Care Act in most of the country. For 2019, premiums are stable, more plans are available, and millions of uninsured people can still get financial help. But so far sign-ups have been lagging when compared to last year. Consumers can enroll online at HealthCare.gov or by reaching the federal call center at 1-800-318-2596. People can also sign up through approved community organizations, online insurance sellers, and insurance companies. The deadline is 12 a.m. Pacific time in states served by the HealthCare.gov website. A few states that run their own enrollment campaigns may have later deadlines. Consumer advocates say interested customers should check carefully and avoid procrastination. Coverage takes effect Jan. 1. 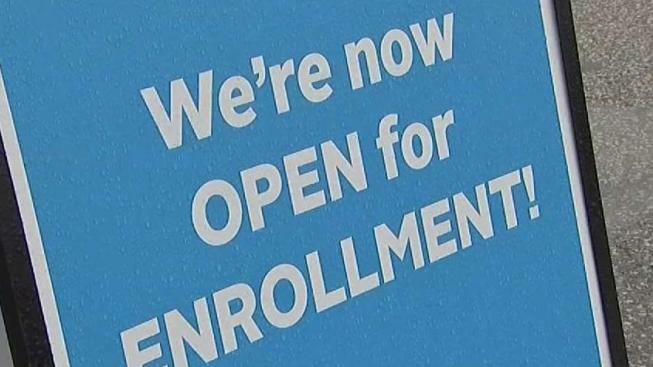 The health care law still faces legal challenges, A conservative federal judge in Texas ruled the Affordable Care Act "invalid" Friday on the eve of the sign-up deadline for next year. But with appeals certain, even the Trump White House said the law will remain in place for now.